1. 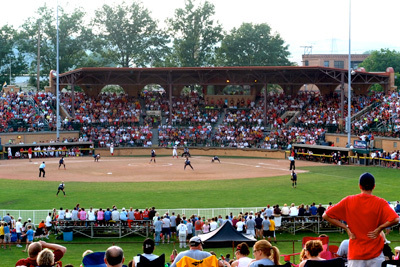 Firestone Stadium is a historic baseball and softball stadium located in Akron, Ohio. 2. The Stadium was dedicated on July 25, 1925 by Harvey Firestone, the founder of the Firestone Tire and Rubber Company. 3. Firestone Stadium was owned and operated by the Firestone company until it was donated to the City of Akron in 1988. 4. The Racers became the primary tenant and care taker of Firestone Stadium in 1999. 5. The Racers hosted the 2008 USA National Team before a record-setting crowd of 6,256. 6. The Racers are the longest tenured team in the National Pro Fastpitch, completing their 16th season in 2017. 7. 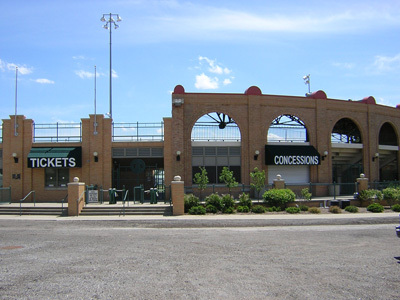 Firestone Stadium has also served as host to numerous youth tournaments, high school tournaments and college tournaments -- including the Mid-American Conference Tournament and the 2008 NCAA Division II National Championship. 8. 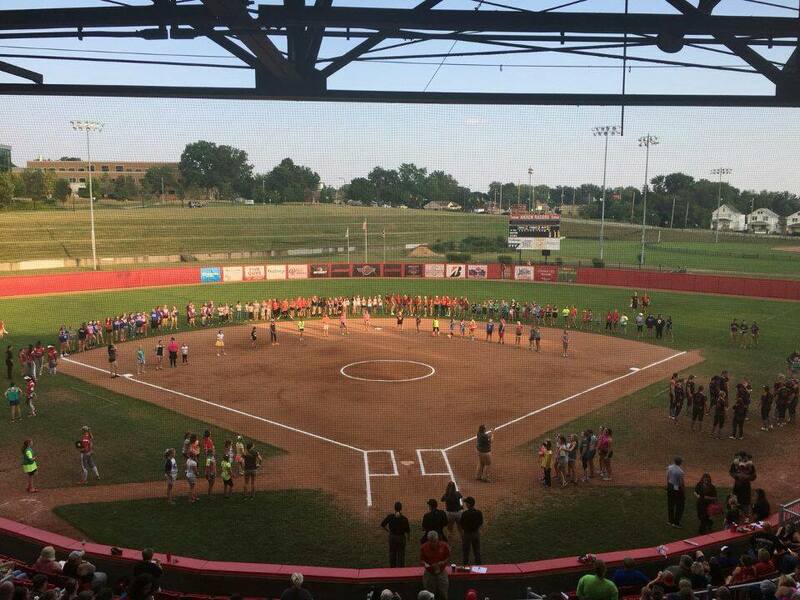 The OHSAA approved a bid to host the OHSAA Girl's State Softball Tournament in 2009 at Firestone Stadium. Subsequently, the OHSAA Board of Directors grant Akron the state event for a 10-year period. 9. In 2014, Firestone Stadium played host to the International Gay Games in partnership with the City of Akron and The Cleveland Sports Commission. 10. At the start of 2017, Firestone Stadium got a face lift. 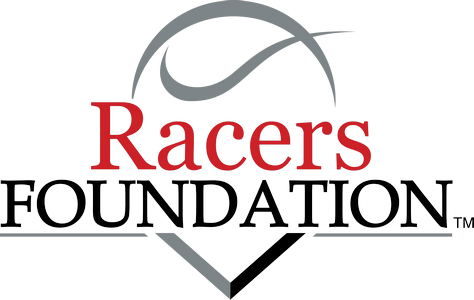 The Racers Charities invested $200,000 into the playing surface which included a new draining system, bluegrass sod, and a 200ft permanent fence.